Next time you settle down for a spot of Lego with your children, take a proper look at the faces on the figures. Because while you may remember life in Legoland as being perfectly content, these day things are a little more fraught. 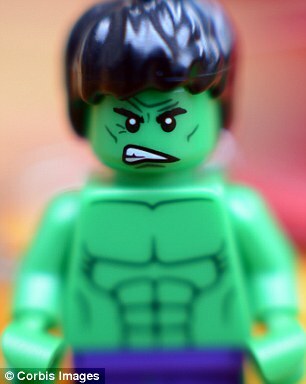 A study has revealed that the faces of Lego characters are getting angrier. In the past, they all had a standard enigmatic smile. But this has changed as more sets are designed to tie in with films, often featuring battles between good and evil. 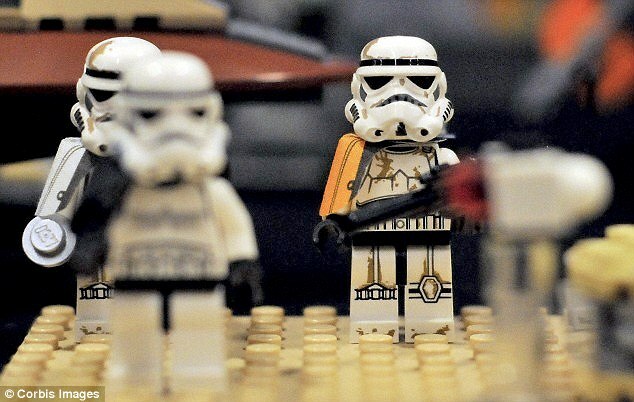 Christopher Bartneck, of New Zealand’s University of Canterbury, has published research showing that Lego characters are becoming more conflict-oriented, and the human figures featured in Lego sets are getting angrier. 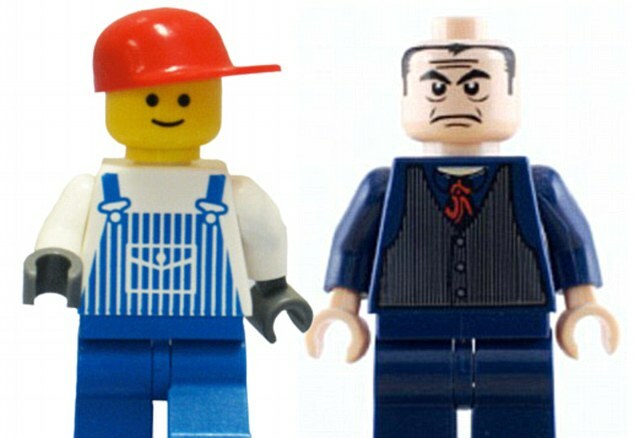 The study found that Lego figures most frequently feature happy or angry expressions, but since their introduction in 1975, the proportion of angry faces has been rising. The findings also raise questions about the role of the design of toys and its impact on children, say the researchers. Previous research has shown that facial expressions are universal across languages and cultures, with the six most widely used being disgust, happiness, sadness, fear, anger and surprise. However, it was the six most prominent facial expressions identified among Lego characters that are possible cause for concern: disdain, confidence, concern, fear, happiness, and anger. It was only in the 1990s that Lego began to introduce a wider variety of facial expressions to characters. For the first 11 years, only one smiley face was produced. Happiness and anger remain the most widely used, but now occur in greater range of intensity: Two distinct versions of both happiness and anger were found among the characters. ‘Lego themes have been increasingly based on conflicts [such as Pirates or Harry Potter]. Often a good force is struggling with a bad one,’ says Bartneck. ‘We cannot help but wonder how the move from only positive faces to an increasing number of negative faces impacts how children play. Bartneck will present the paper on his findings at the First International Conference on Human-Agent Interaction in Sapporo, Japan, in August. You won’t bee-lieve it! Could manuka honey beat drug-resistant superbugs?